“Republicans should stop their ridiculous infighting, unite behind obvious popular favorite Donald Trump, and concentrate their time, energy and resources on defeating presumptive Democrat nominee Hillary Clinton in the presidential election this year,” well-respected police adviser and former NRA editor John M. Snyder said in his official statement. 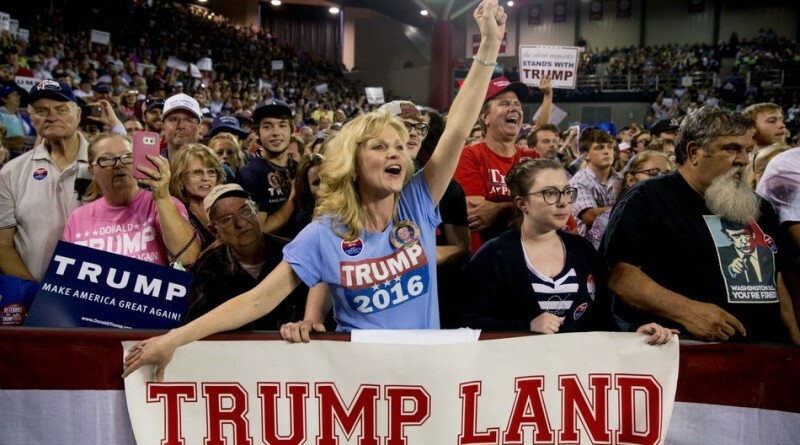 “The Republicans have a golden opportunity this year to really smash the Democrats but their nonsensical, idiotic and hateful anti-Trump elements could blow it for them. Hopefully, these elements will come to their senses and realize that if they don’t straighten up and fly right they may be known historically as the gang that wrecked their country’s future,” said Snyder, who serves on the advisory board of the 13,000-member National Association of Chiefs of Police (NACOP). Snyder, who is an expert in gun policy issues believes that Trump is a “Second Amendment champion” and that the multi-billionaire real-estate magnate can defeat the Queen of the Gun-Grabbers Hillary Clinton in November’s presidential election. 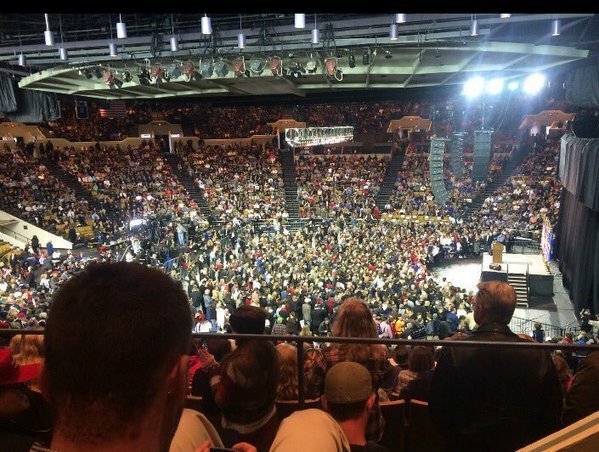 “Trump’s turning out new potential GOP supporters by the millions in primaries and rallies, far more than his Republican opponents. Trump has the pulse of the nation,” Snyder added. 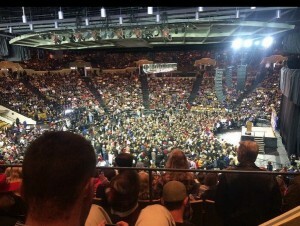 Many news outlets attempt block Americans from seeing the enormous crowds Trump attracts, while trying to make Hillary Clinton’s poorly attended events look like big successes. Besides the gun-control fanaticism of the upper-echelon members of the Democratic Party, American voters favor Trump over Clinton because of their disgust with Clinton’s support for NAFTA, the WTO, MFN for China, the rush for amnesty and citizenship for illegal immigrants, and her failures as Secretary of States that allowed Iraq to suffer at the hands of the Islamic State of Iraq and Syria and caused Libya’s internal strife. As hard as she tries, the ghosts of Benghazi will not be ignored especially by Trump and his campaign team. “Some [American voters] may not support Trump for a number of personal reasons, but his financial independence, stated positions on a number of issues, in-your-face campaign style, unique persona and identity with voters make him the best available presidential GOP candidate this election cycle,” said Snyder, who is also a board member of the American Federation of Police. A practicing Catholic, Snyder was named “the dean of Washington gun lobbyists” by the Washington Post and New York Times, “a champion of the right of self-defense” by the Washington Times, the “gun dean” by Human Events, and “the senior rights activist in Washington” by Shotgun News. He directs Telum Associates, LL.C, and serves on the advisory boards of the National Association of Chiefs of Police, Council for America, and American Federation of Police & Concerned Citizens with over 100,000 members.